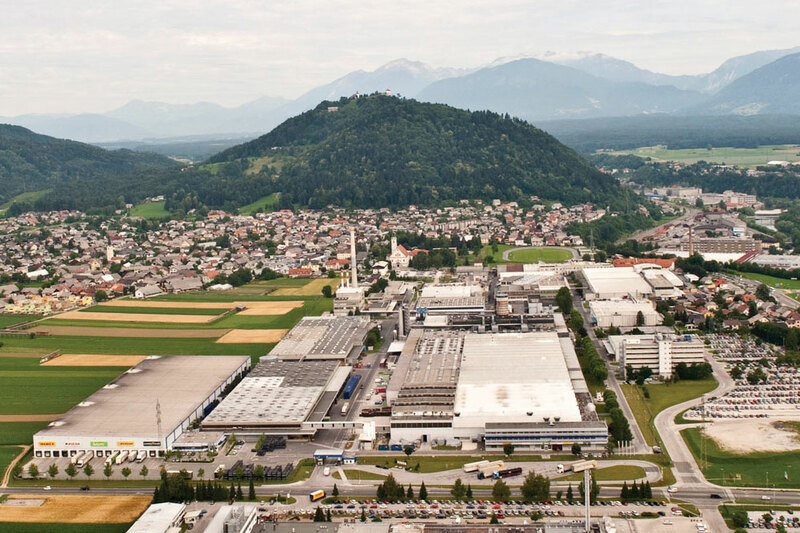 Goodyear will invest approximately EUR 94 million to increase the capacity of its Slovenian facility in Kranj. The investment will add 5,400 m2 to accommodate new tyre building machines, increasing the site's overall capacity by approximately 25 %. This will allow for production of an additional 1.8 million premium, A segment consumer tyres annually. Production will focus on larger-rim-diameter replacement tyres in EMEA. 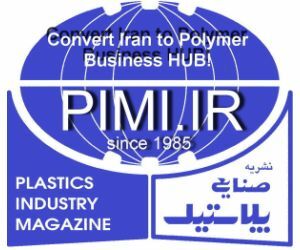 The company expects to create about 160 new jobs, mainly in the production area. The first phase of construction started in January 2019, with additional phases planned for 2020 and 2021 to reach full capacity. “The demand for premium, larger-rim-diameter consumer tyres is growing across EMEA. To ensure the sustainable growth of our business, Goodyear plans to invest EUR 94 million in its plant in Kranj, Slovenia to increase its capacity in this profitable segment,” announced Henry Dumortier, Goodyear’s Vice President Consumer Europe. “We are extremely proud that Goodyear decided to make this important investment here in Kranj. The decision reflects the company’s trust and confidence in our local team’s high-quality production and is a great recognition of our performance over the last 20 years,” said Matej Zavrl, Managing Director of Goodyear’s Slovenian entity. According to Goodyear, since 1998 it has invested over EUR 270 million to develop its Kranj facility. Continuous improvements enabled Goodyear Dunlop Sava Tires (GDST) to develop from a local manufacturer of low and middle price range tyres into a producer of premium segment tyres. Since first established in 1998, the company has produced over 130 million tyres, said Goodyear.